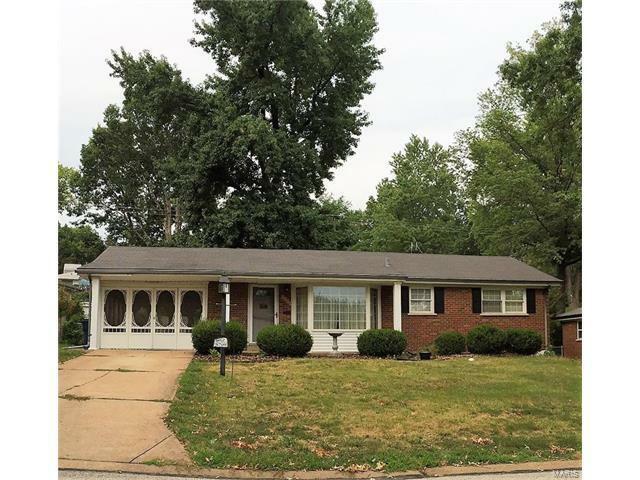 ALL BRICK RANCH HOME * 2 BEDROOMS * LARGE LIVING ROOM *SPACIOUS EAT-IN KITCHEN * SEPARATE DINING AREA * HARDWOOD FLOORS THROUGHOUT (SOME NEED REFINISHING) * NEWER HVAC * ENCLOSED CARPORT AREA FEATURING DECORATIVE DOORS * LEVEL FENCED LANDSCAPED YARD * SOME TLC NEEDED ! Union to Spring . Left on Montbrook. Left on Holbrook.